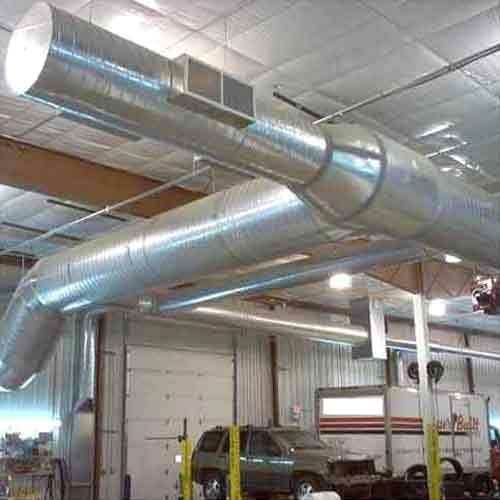 We are offering a range of Ventilation System, which is known for maintaining excellent air flow around the workspace. The Air Ventilation System is known for its high performance and International standard, and is highly customized to attain customer satisfaction. Our range offers high productivity with low maintenance needs. Because of the superior quality, our range is demanded and acknowledged by many industries and our customers.